It's a secret sauce that when it all comes together in the right way, creates something truly magical. 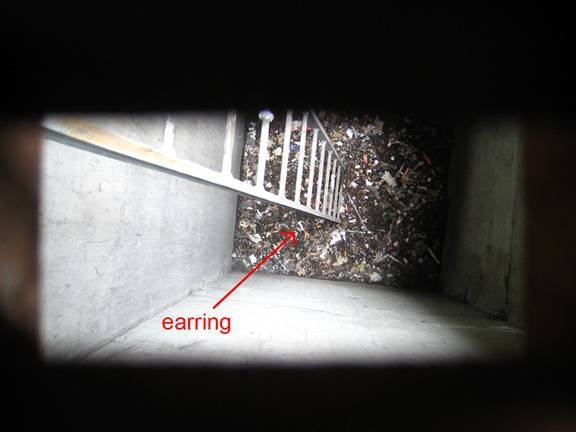 Our most recent example of this 'perfect storm' happened just today when a giant gold earring belonging to Jeannie, one of our industrial designers, was rescued from the manhole on Sacramento street. A dedicated team made use of all five method values to ensure its prompt recovery (see pictures attached). Jeannie and her earring are now recovering on the second floor. 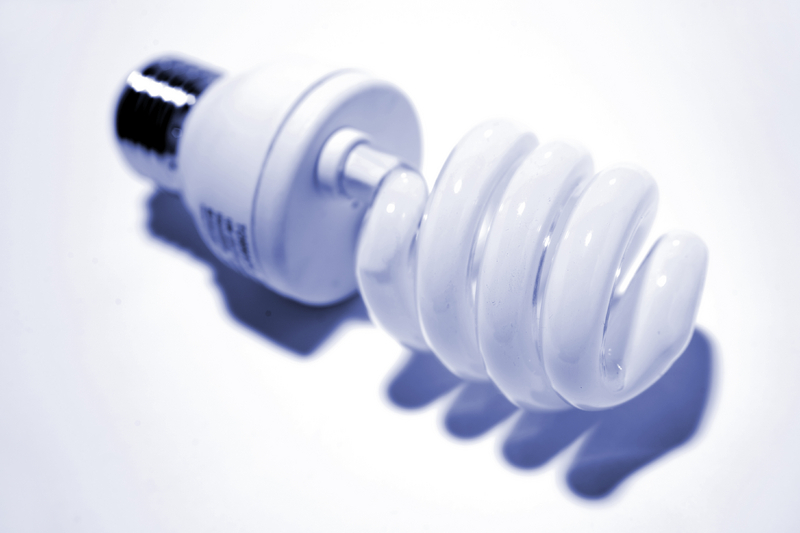 CFL (compact fluorescent light) bulbs are a great way to help save energy. But if you’ve been keeping up with the news lately, you know that there’s been some worry about getting rid of them since they have small amounts of mercury (which our greenkeepers say is a neurotoxic heavy metal and not good to have in the environment). Well worry no longer. Home Depot announced this week that they want your bulbs so they can trash them responsibly (dubbed their National CFL Bulb Recycling Initiative). That means you can turn them in to any Home Depot spot and they’ll take them off your hands for free. How easy is that? Check out Home Depot’s site for more info. I’m constantly traveling---filming for TV, shooting a story for the magazine, giving a speech---so over time, I’ve learned a thing or two when it comes to making travel a bit less stressful. When I’m packing my bag at home, I recycle old Fedex and UPS envelopes---the paper letter-size kind and the Tyvek material Pak size---to pack my clothes and toiletries. Freshly ironed shirts can be folded and inserted into a Tyvek envelope and protected while in-transit. Neckties can slide right into the envelope size and stay wrinkle-free, too. For when I’m not flying on a plane, I’ll pop lotion and sunblock into the Tyvek envelopes, too; if they leak, the mess stays contained and not all over my clothes. When I get to the destination, I like to save the morning newspaper and use it to detox my shoes. Basically, crumple up a few sheets of newspaper (be generous!) and stuff your shoes with the paper. It absorbs odors and excess moisture and leaves your shoes a bit fresher. I also recycle the coffee grinds from the hotel coffee maker and use a palm-size amount as a body and hand scrub in the shower; just be sure to wash it down the drain! And for those truly stressful days, nothing can ease tension like a rolled up hand towel soaking in a bucket of ice; add a drop or two of essential oil, roll-up, and press on eyes. Breathe in, breathe out. congratulations - it's a baby ... and a kid! As any mom or dad knows, babies and kids have plenty of parts, and it’s our mission to keep them all squeaky clean. That’s why we developed a full set of products devoted to creating soft, cuddly, great smelling tiny ones while also taking the utmost care with their delicate skin. methodbaby + methodkids are made from 95%+ naturally derived ingredients, with no parabens, phthalates, SLS or SLES. They also offer tears-free formulas without numbing agents.